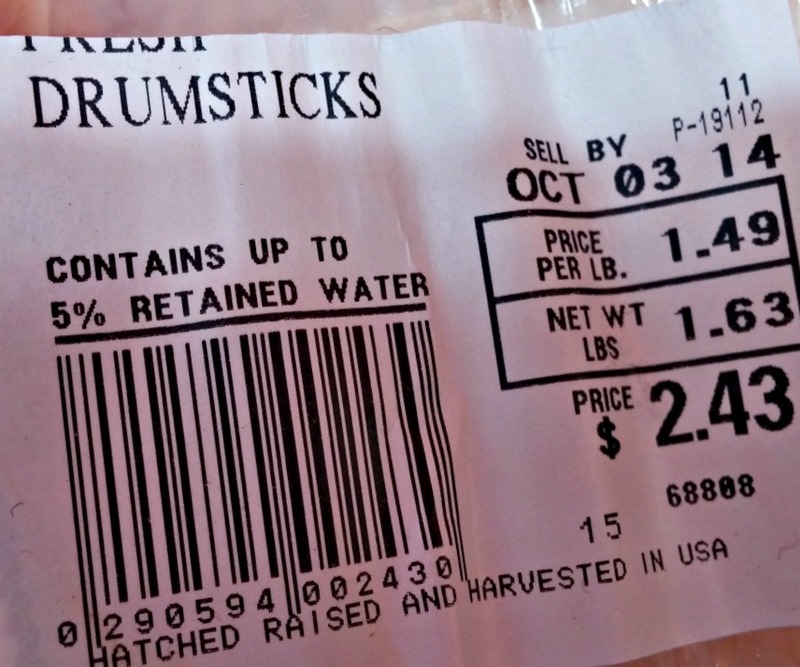 How long is chicken good for after sell by date? Is it expired? Like my post about how long is Spam good for opened and refrigerated, I came across another very specific food situation that I needed the internet’s help with.